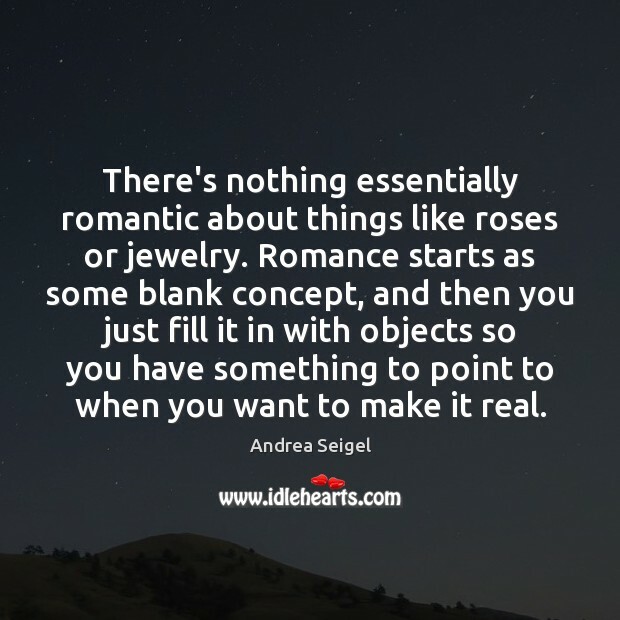 Enjoy the best inspirational, motivational, positive, funny and famous quotes by Andrea Seigel. Use words and picture quotations to push forward and inspire you keep going in life! One of the many advantages of being a loner is that often there's time to think, ponder, brood, meditate deeply, and figure things out to one's satisfaction. I've always believed that if you're truly in love with someone, you shouldn't be able to answer the question 'What do you love about him?' with any kind of real satisfaction.